Digital transformation for the many people: launching IKEA place | Emerce TechLive! Part necessity, part business acumen, the future shopping experience at IKEA will reach far beyond a big, blue retail box. IKEA is currently exploring new technologies to advance their goal of “a better everyday life for the many people.” The launch of IKEA Place, their augmented reality app that allows you to virtually place 3D furniture in any space, was an important milestone in IKEA’s digital transformation and the adoption of AR around the world. 72andsunny will share the journey from early days of development through naming, launching on iOS and Android, communicating the utility of augmented reality to a fresh audience and connecting AR with IKEA’s company mission. During this talk, we’ll also look forward and discuss where the most-downloaded non-game AR app could go from here. 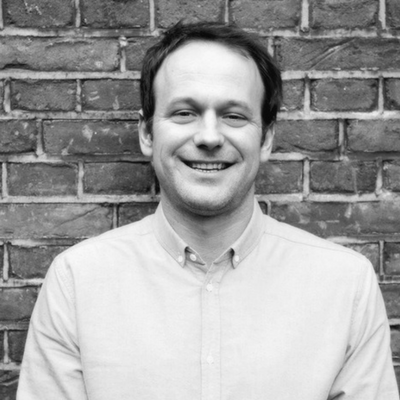 Tobin is the Technology Director at 72andSunny Amsterdam. Across campaigns for Google, adidas, Uber, eBay, and the launch of IKEA’s AR app Place, Tobin works to combine technology, storytelling, and brands. Prior to 72andsunny, Tobin directed and produced game cinematics at Sony Playstation. A transplant from San Diego, his favorite workday procrastination is checking Portugal surf cams.